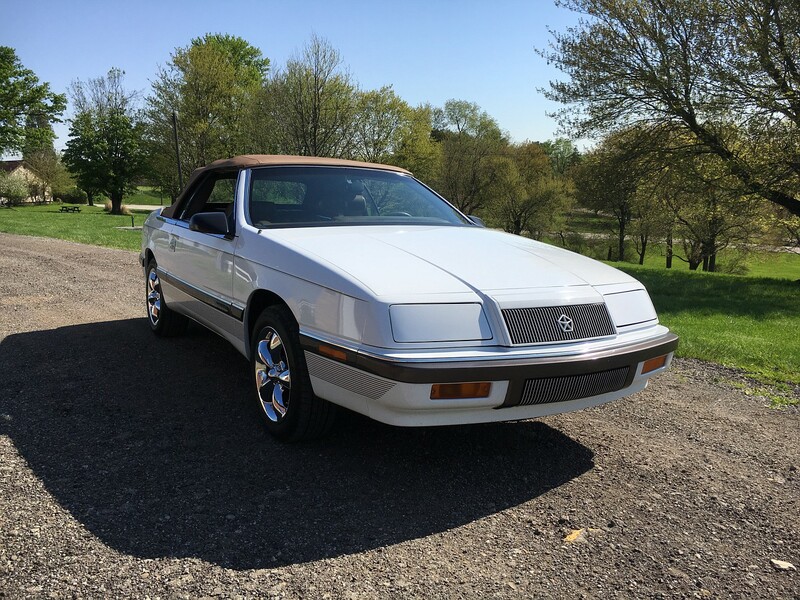 I have now had my '89 GTC Turbo II convertible for more than a year. Seems to run well, but something I have come to realize is that it does not seem to be able to get to the maximum boost of 12 PSI. It's possible my boost gauge is wrong, but I believe the boost kicks out sooner than it should. According to the gauge, I don't believe it has ever made 10 PSI. I'd be surprised if it has ever gone above 7-8 PSI. I assume this is not normal. Does anyone have any thoughts as to why my Turbo II seems to be behaving more like a Turbo I (computer, vacuum problem, etc.)? What can I do to allow the boost to keep going up before the wastegate is engaged? I assume that's what's happening. Thanks! The factory boost gauges are known to be inaccurate. I would suggest backprobing the MAP with a DVM to determine what is really going on. Is the wastegate plumbed up as per the vacuum diagram on inside of the hood? I too would check the vac line routing. Was the 89 TII still different than the 89 TI routing? I believe the 89 TI routing would fail to minimum boost pressure if the solenoid went bad. I'll need to check the routing, as suggested. I assume you are talking about the wastegate solenoid? Would "minimum boost pressure" be 7 PSI? Yes. The boost control solenoid is the one you want to look at. Minimum boost is right around 7PSI for our WG cans. By TurboII in forum Turbos & Intercoolers!